First and Second Teams for the Northern Indiana Conference have been announced for boys tennis. Adams has two individuals who have been named to the team. 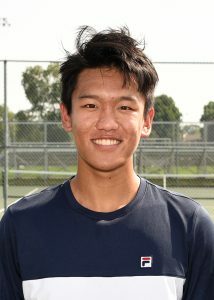 Senior Tommy Han has been named to the Singles First Team NIC. Tommy led the Eagles as the Number 1 Singles players all season. 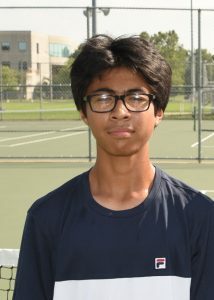 Freshman Ben Guerrero was named to the Singles Second Team NIC. For the Eagles Ben has played the season as the Number 2 Singles player. Congratulations to both Tommy and Ben! 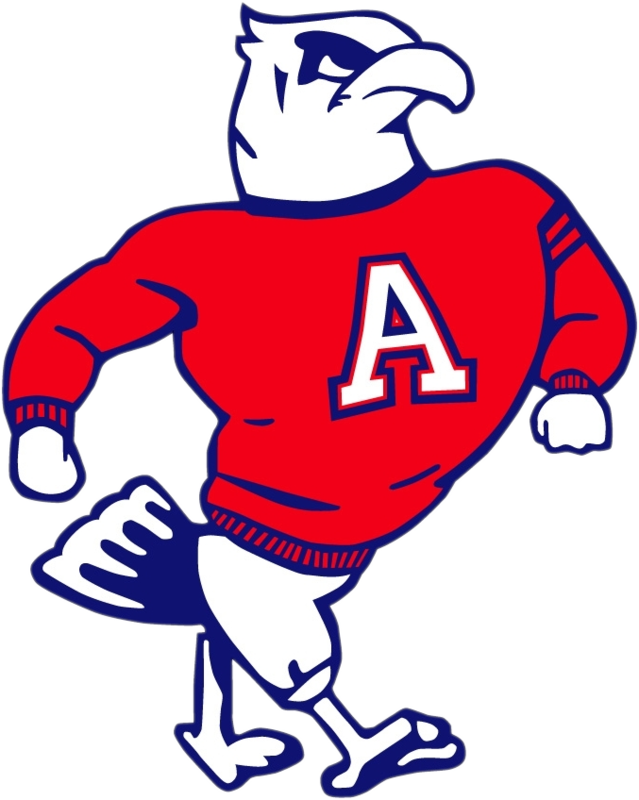 Adams finished 5th in the conference this year with a record of 5-2.